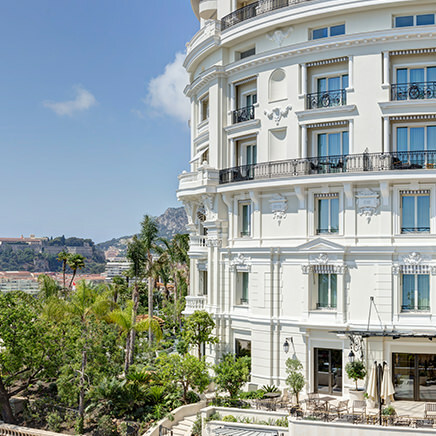 Alain Ducasse : Alain Ducasse opens his new restaurant at the Plaza Athénée. 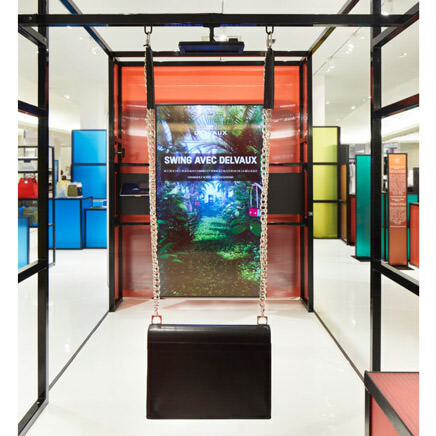 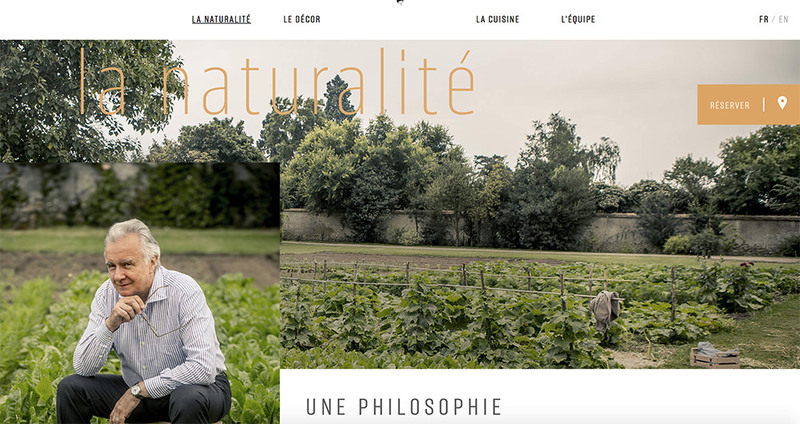 The beauty, luxury and simplicity of the website designed by Mazarine reflects the “naturalness” of Ducasse’s cuisine. 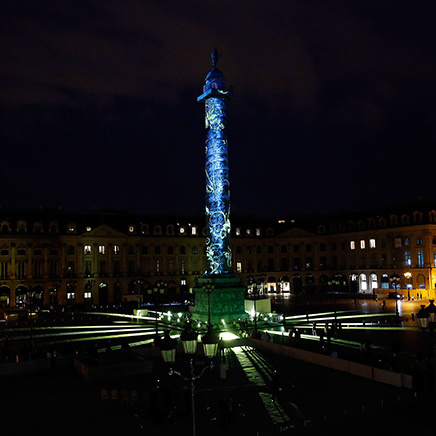 Alain Ducasse opens his new restaurant at the Plaza Athénée. 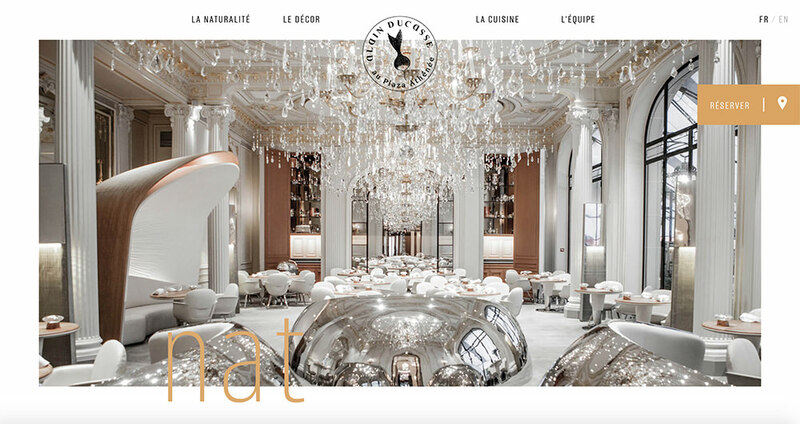 The beauty, luxury and simplicity of the website designed by Mazarine reflects the “naturalness” of Ducasse’s cuisine. 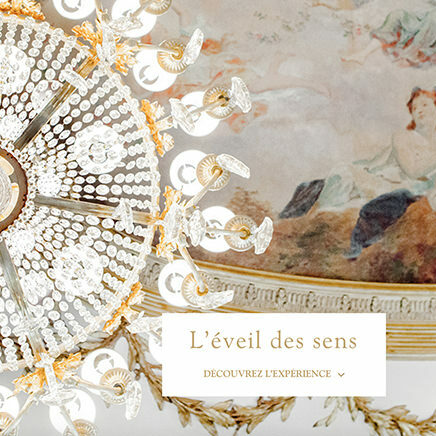 The work of designers Patrick Jouin and Sanjit Manki, the "Alain Ducasse au Plaza Athénée” restaurant is the latest showcase for this palace hotel.